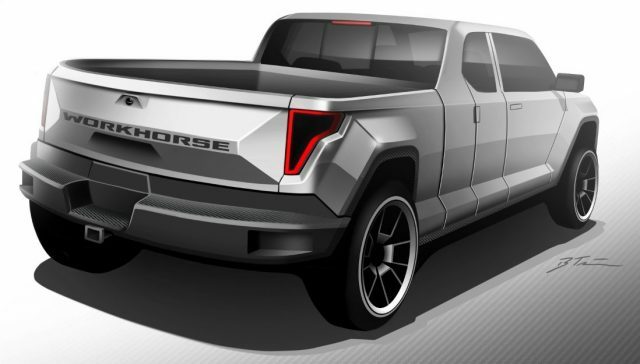 Tesla’s pickup is coming very soon, but it won’t be the only electric truck on the market. This is because one more car manufacturer works on this kind of vehicle, which is announced to arrive sometime in 2018 as the 2019 Workhorse W-15. The light duty vehicle will essentially come as a hybrid. Except the electric motor, there will be also a gasoline mill. However, BMW’s 647-cc two-cylinder engine will serve as a generator. 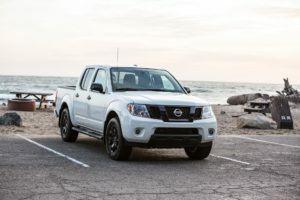 More precisely, the unit will extend trucks’ range. According to the automaker, the 2019 W-15 will have a pretty impressive fuel economy of 75 MPGe in fully electric mode. Still, what’s more important, the truck will be able to cross around 80 miles on electric power, while the hybrid range should be 310 miles. 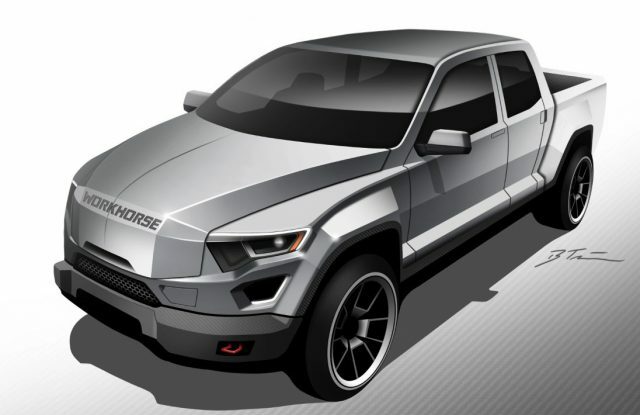 Now, the powertrain contains two electric motors, one at each axle, so the pickup comes with all-wheel-drive. The motors draw power from the Lithium-Ion battery cells. This is Panasonic’s charging system, and supports low and high voltage, so it can be plugged typical (240-volt) charger. The sketch shows in what direction will go the design of the interesting vehicle, but we still don’t know the details. 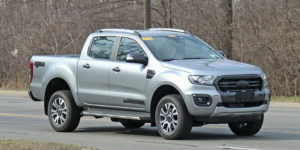 Judging by the carmaker, the 2019 Workhorse W-15 will be a light duty truck with body-on-frame layout. Inside, there will be room for five passengers and highly futuristic styling. A payload capacity will be around 2200 pounds, while the towing should 6000 pounds. Like we said, the 2019 Workhorse W-15 will arrive sometime in 2018, but we will see the concept version next year in May. Right after the W-15 model, the producer will introduce the bigger and more capable W-25 and W-35.